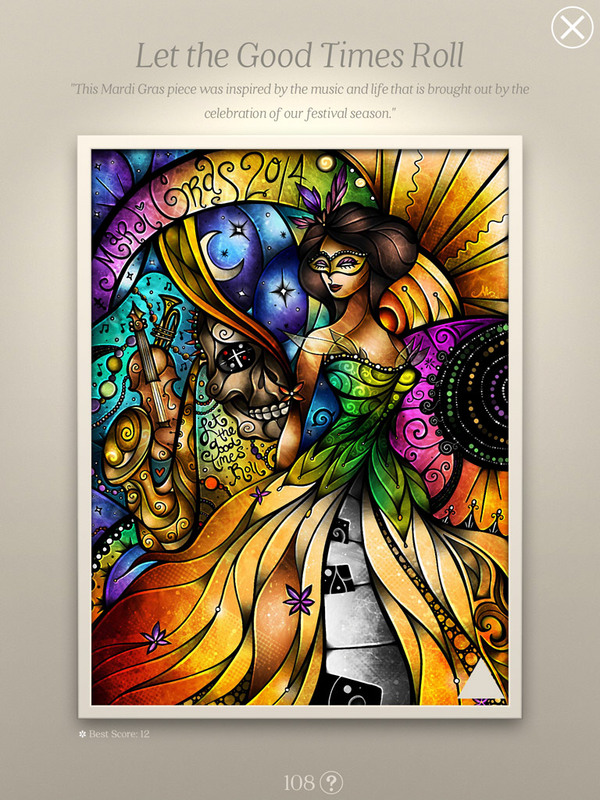 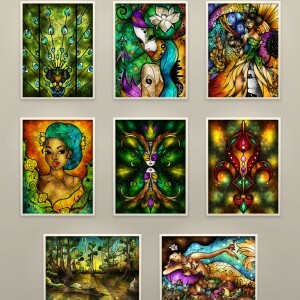 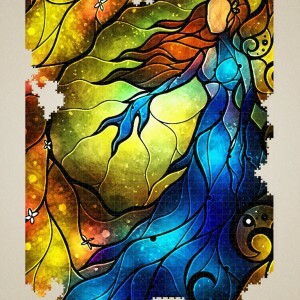 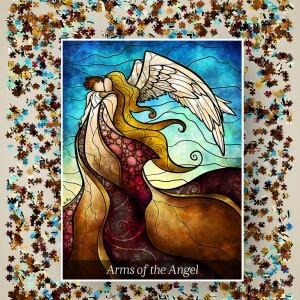 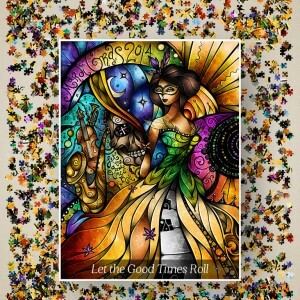 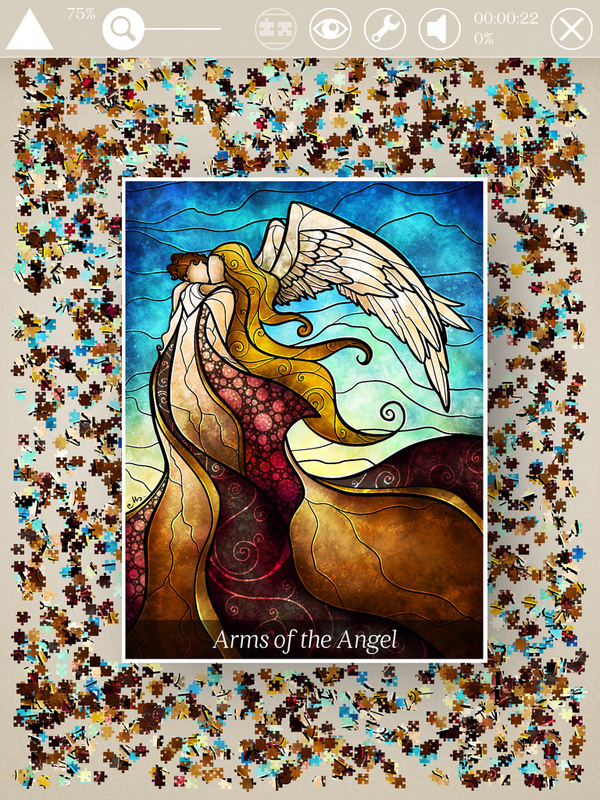 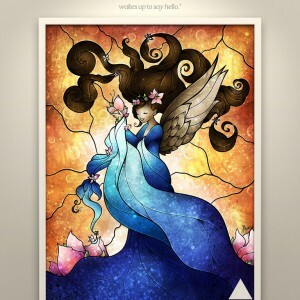 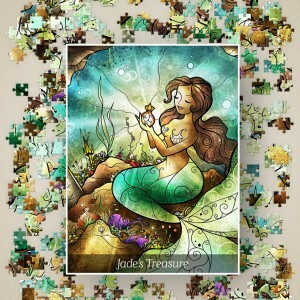 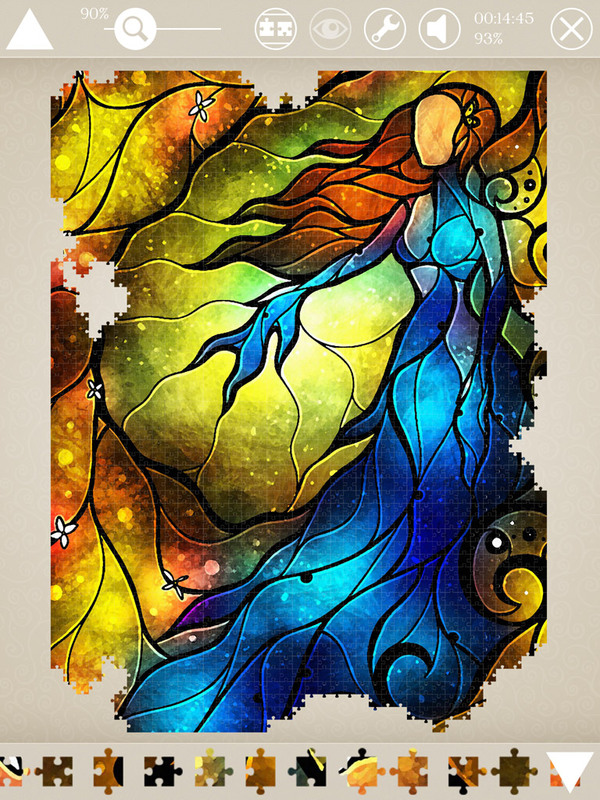 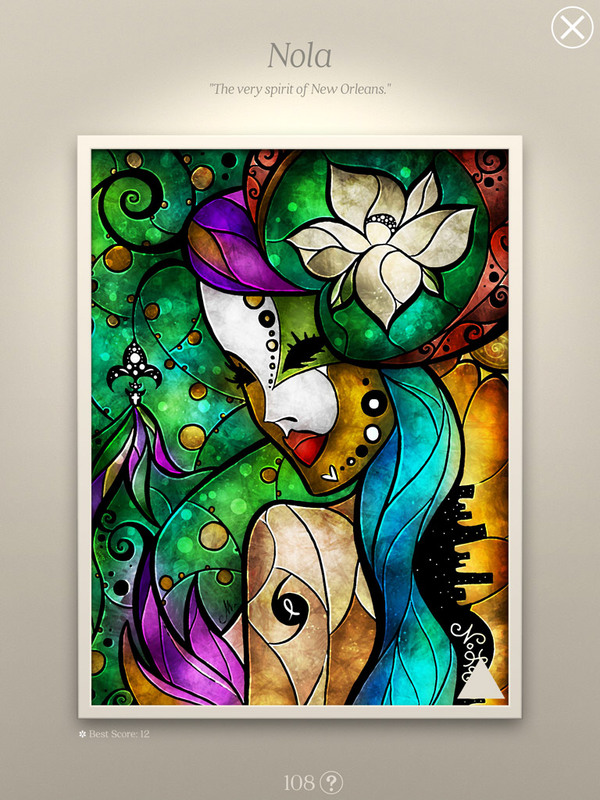 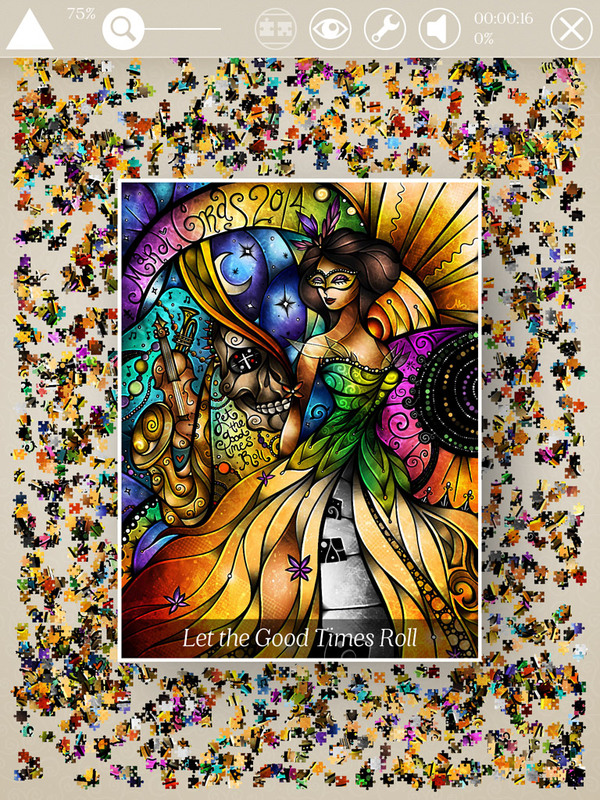 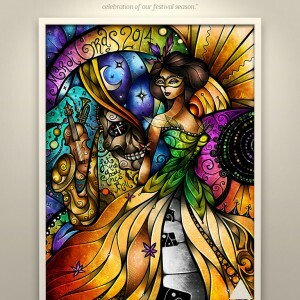 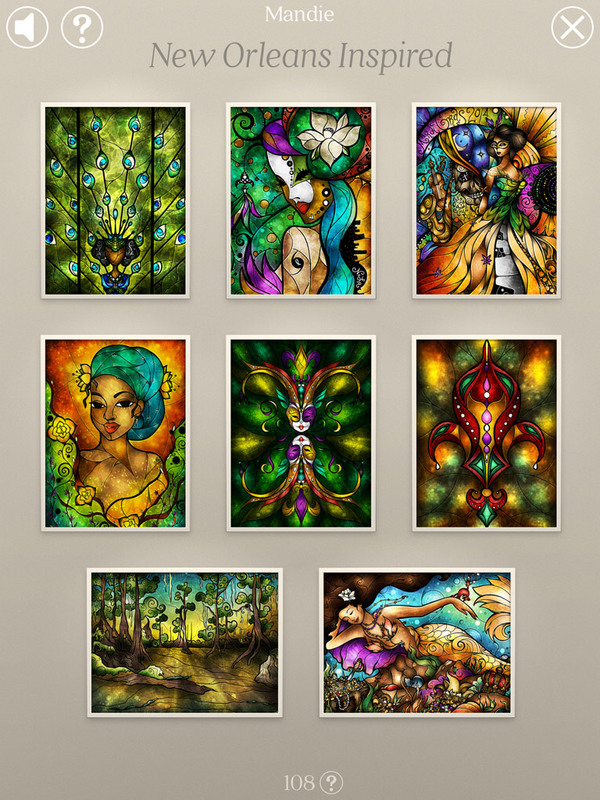 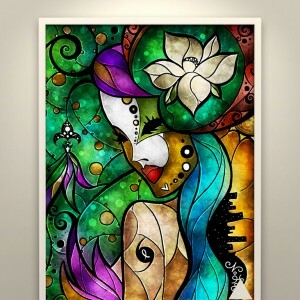 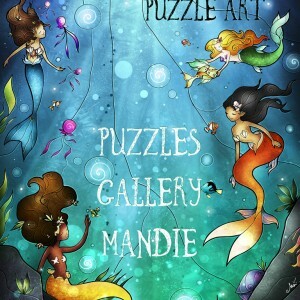 Check out this PDF to see what Mandie Manzano Jigsaw Puzzle Art App is All About! 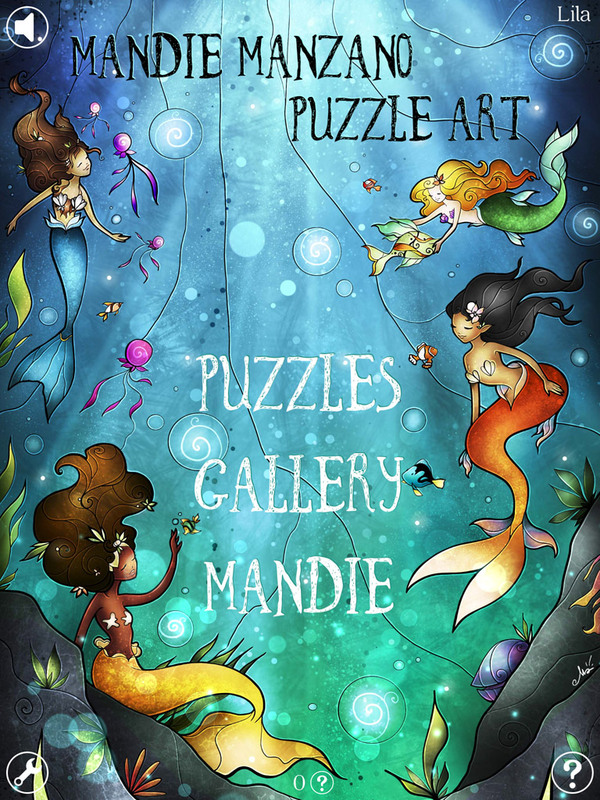 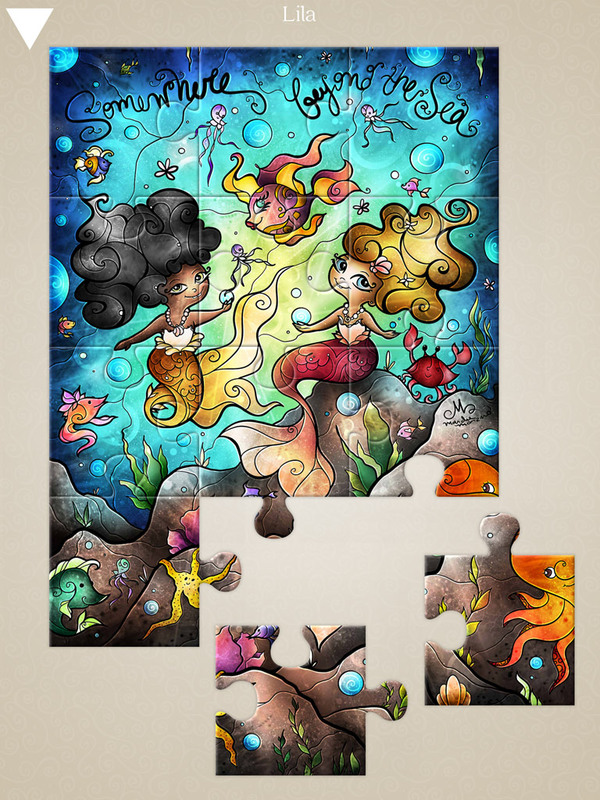 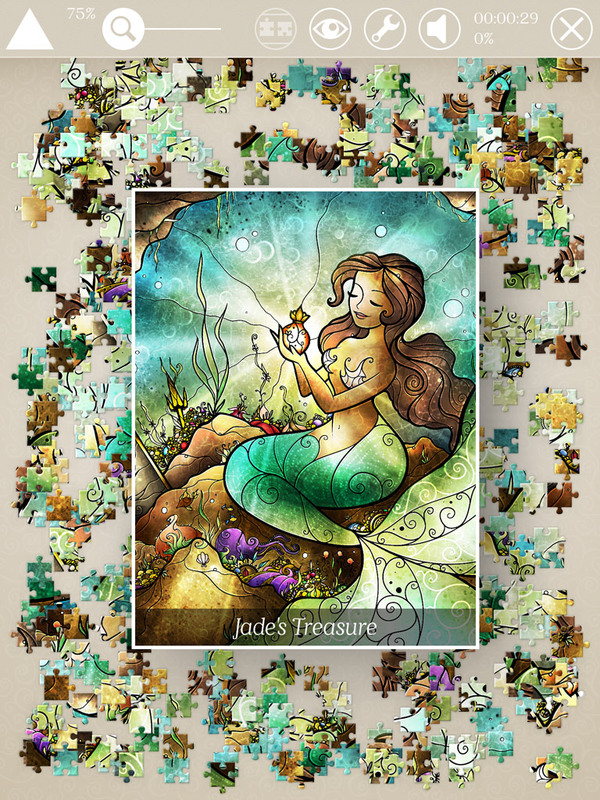 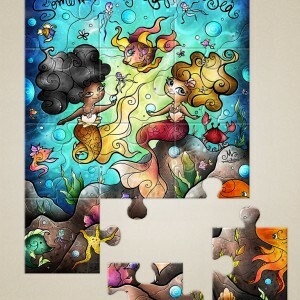 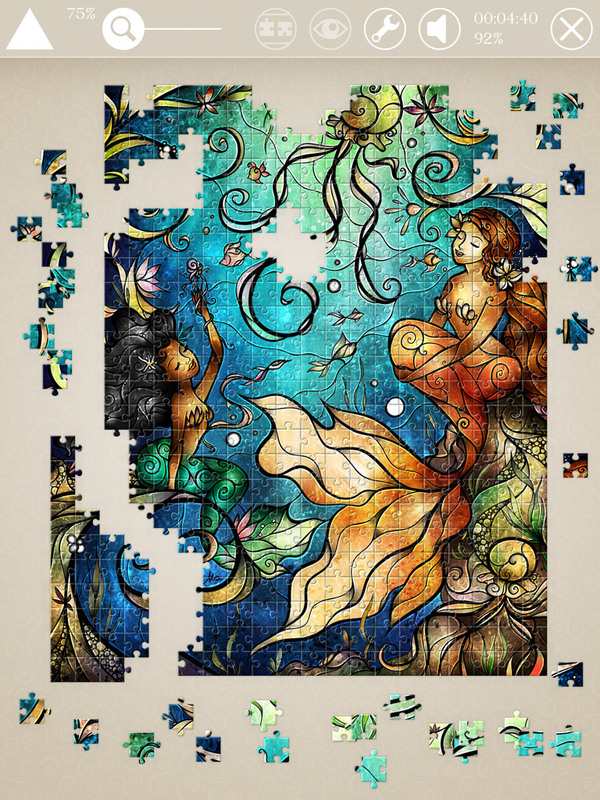 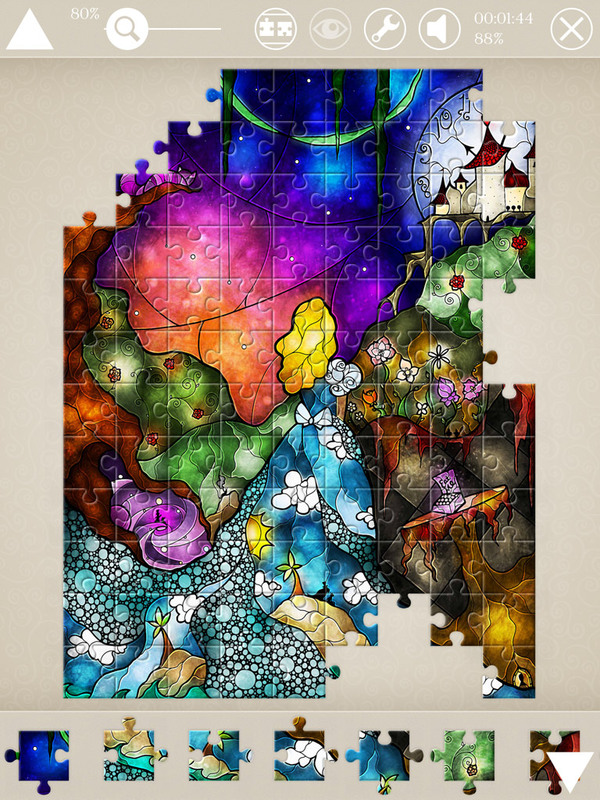 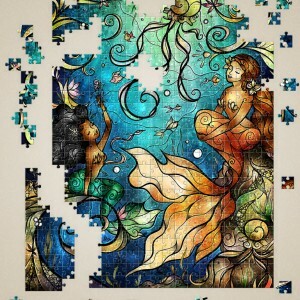 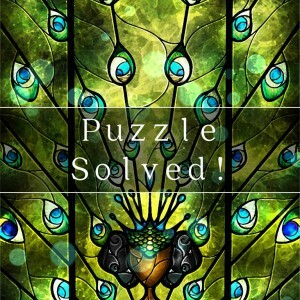 Dazzling artwork and advanced puzzle mechanics collide in Mandie Manzano Jigsaw Puzzle Art — the first and only app to feature the acclaimed art of Mandie Manzano! 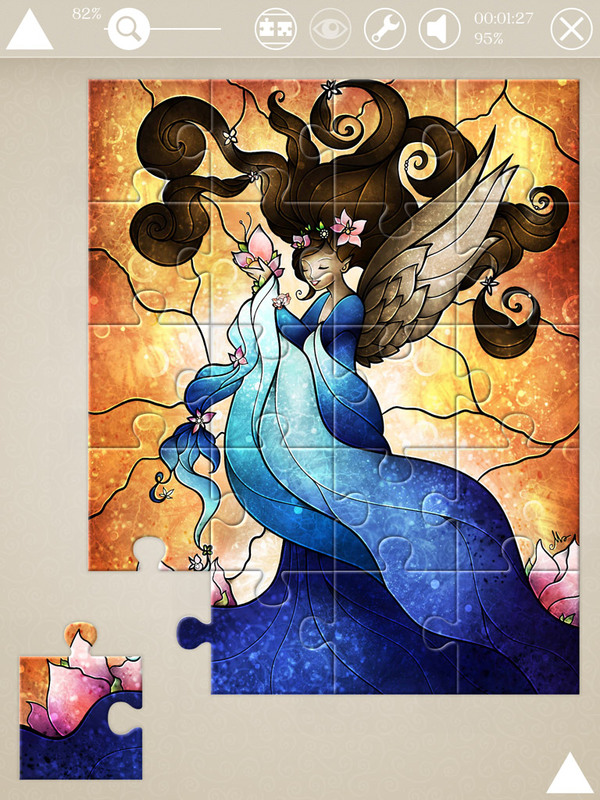 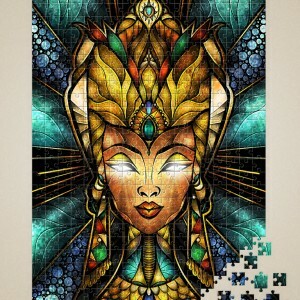 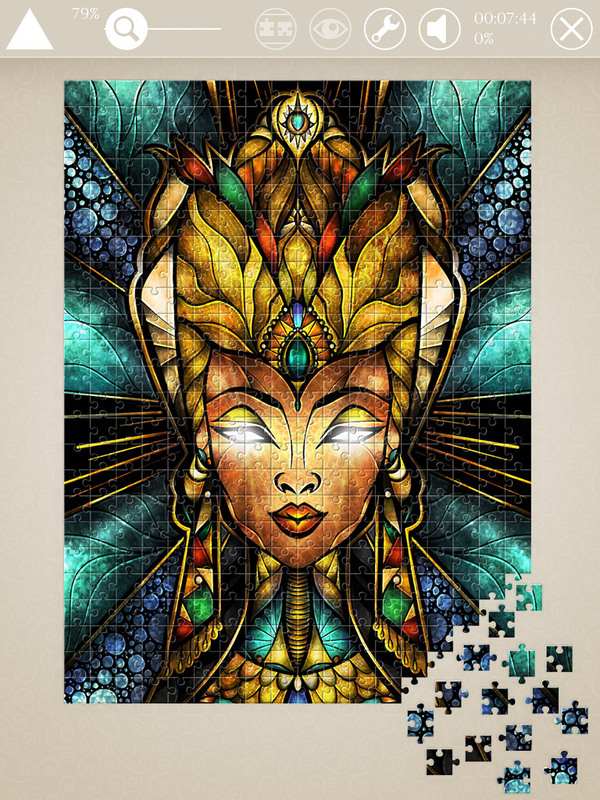 Experience the best jigsaw puzzles with 40 dramatic stained glass pieces presented in stunning ultra HD graphics. 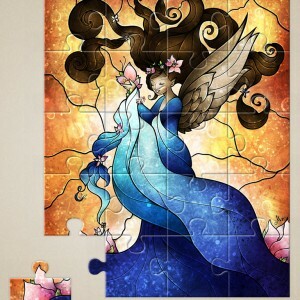 Responsive touch controls, a clean interface, and adjustable piece count from 12 to 2,000: Mandie Manzano Jigsaw Puzzle Art has it all. 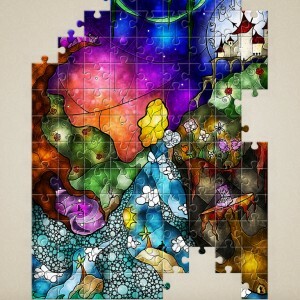 If you need promo codes, just let us know! 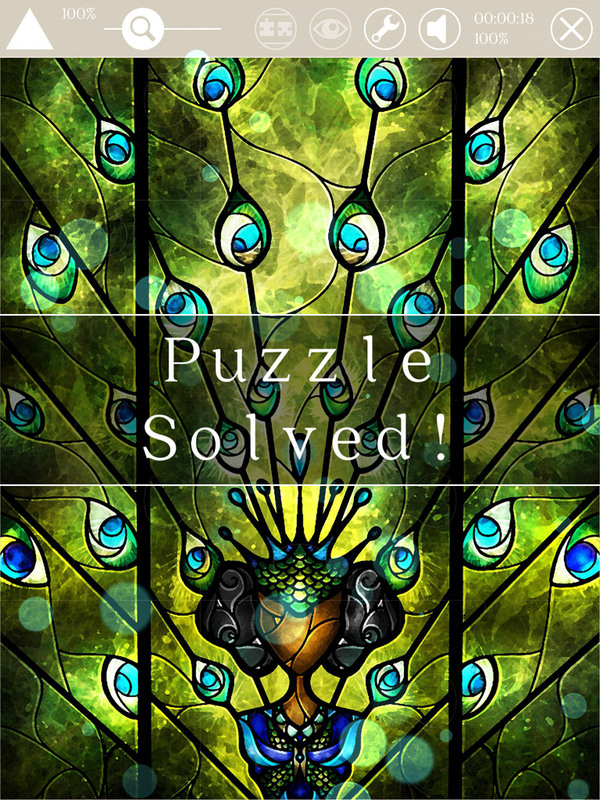 Prefer the first logo version, but if it’s not a good fit in your communications, you can use other versions as well. 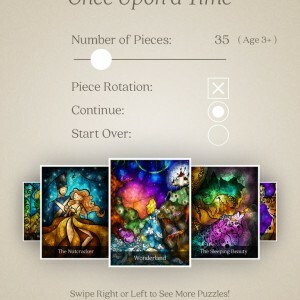 Top 5 Apps to Check Out This Week. 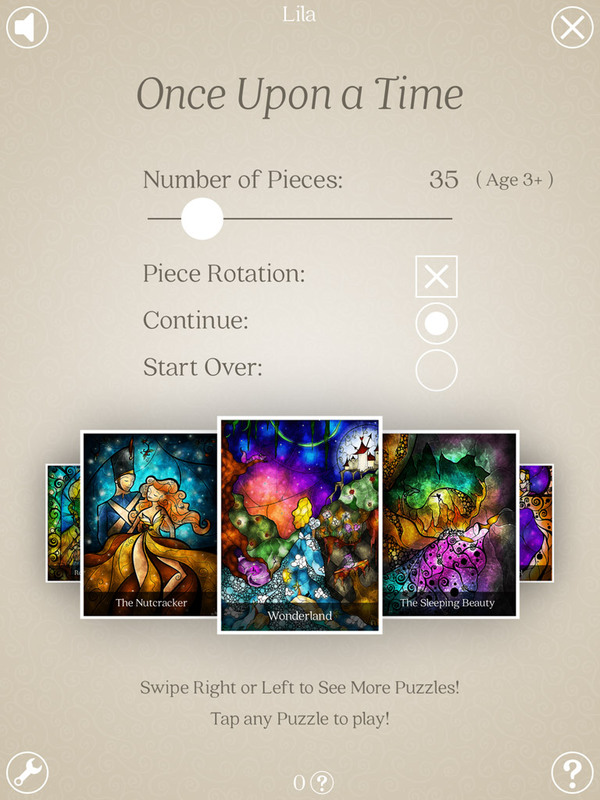 Puzzle lovers of the world rejoice, there’s finally a game on mobile devices worthy of your time. 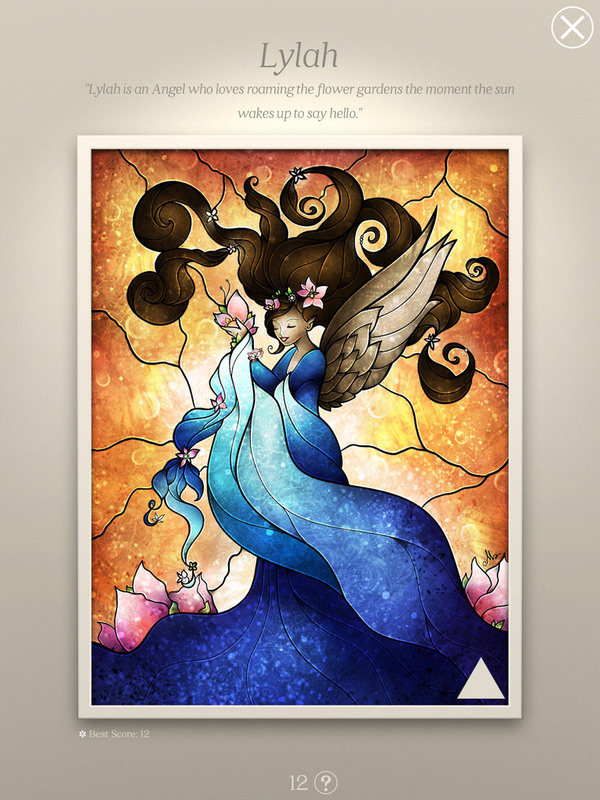 Featured at iPhone Mania JP.